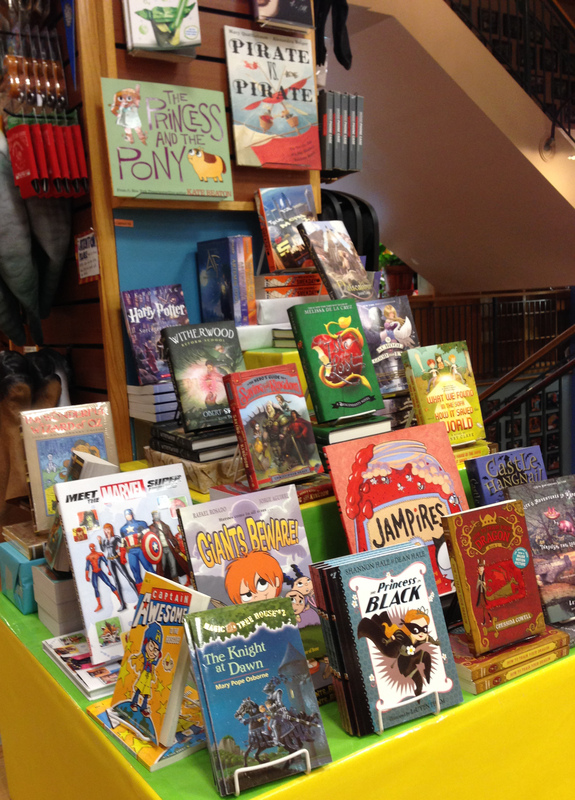 ~Post by Demi, the BookKids Marketing and Merchandising Manager. She enjoys dramatic acts of heroism, complex and conflicted villains, and Buffy the Vampire Slayer, which has both. 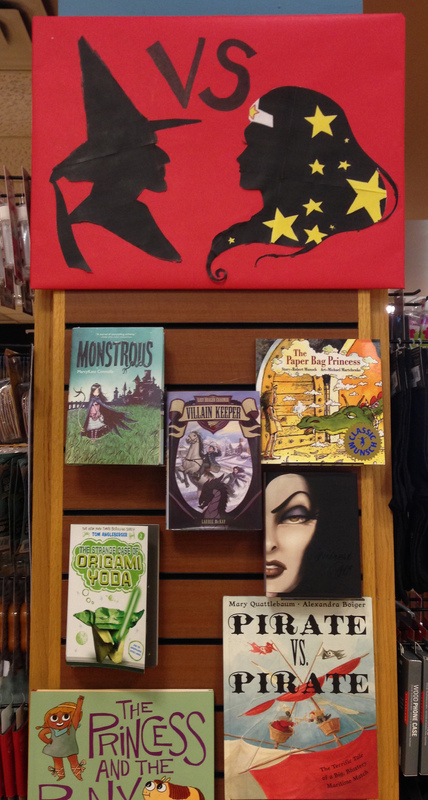 This month in BookKids we’re celebrating heroes and villains, good guys and bad guys. Some of my favorite heroes and villains come from children’s books–Harry Potter, Severus Snape, Bilbo Baggins, The Nothing. Even now, obsessed with comic books, my favorite heroes and villains were first written for children. Good Guys vs. Bad Guys is simple, easy to understand. The Good Guys win because the Bad Guys have to lose. That’s just how it works. As we get older, though, the lines start to blur–and the best books know that. It’s how we get characters like Snape, who do the wrong thing, then the right thing. They’re still terrible, but they’re working for good. Or Atreyu, who tries so hard to be good that he very nearly ruins everything. They are flawed, which makes them human. 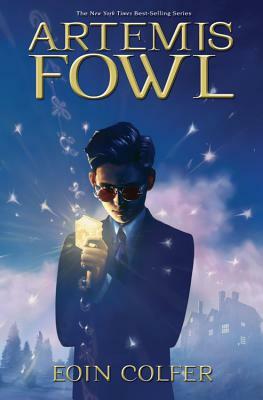 Artemis Fowl (Artemis Fowl): Artemis is a 12 year-old criminal mastermind bent on capturing a fairy in order to restore his family’s lost fortune. He kidnaps Holly Short, a member of the Lower Element Police Recon (LEPrecon for short . . . get it? Leprechaun?) and gets more than he bargained for. Suddenly, Artemis has bigger problems than just getting back his family’s vast fortune–the villains of the fairy world are way, way worse than he is. What I love about Artemis is that he maintains his clever attitude throughout the books, and that even though he does things that are good in order to protect his friends and family, he’s never perfectly good. He’s always thinking of something else to do to get ahead. 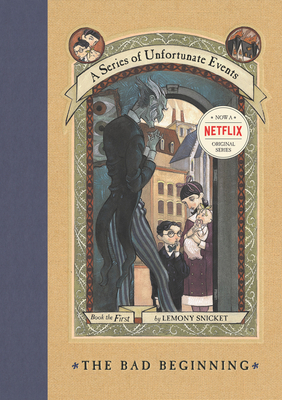 Count Olaf (The Bad Beginning): Count Olaf from A Series of Unfortunate Events is one of the best villains of all time, in my opinion. He’s supposed to be someone the Beauregard children can trust–he is an adult, after all–but he, like all the grownups in ASOUE, is as horrible as they come. He’s one of the more black-and-white villains on this list, but that’s part of what makes him so fantastic. Nothing he does is redeemable, but then again he never seeks to be redeemed. The image of that open eye on Olaf’s ankle is the kind of detail I will always remember, endlessly creepy. At least the villains are clearly marked! 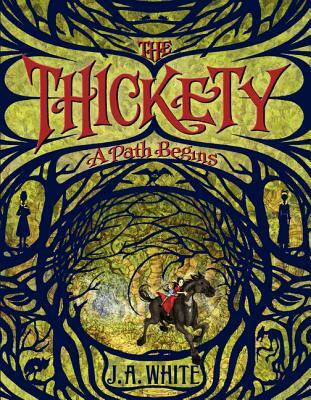 Sordyr (The Thickety: A Path Begins): One of my favorite new chapter book series is called The Thickety. It takes place on the edge of a dark, terrible forest that houses a dark and terrible wizard. Only Sordyr isn’t the only thing that goes bump in the middle of the forest, and in the second book (The Thickety: The Whispering Trees) protagonist Kara Westfall discovers that some things look foul and act fair . . . while others look fair only to act foul. The series is full of complex heroes and villains, and has an atmosphere to match. 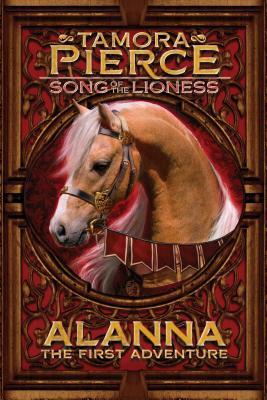 Alanna (Alanna: The First Adventure): Tamora Pierce’s The Song of the Lioness series belongs on every fantasy fan’s shelf. Alanna, the main character, dresses up as a boy and pretends to be her twin brother in order to learn how to be a knight, rather than go to school for magic. She uses deceit in order to get what she wants–and ultimately becomes the King’s Champion, a baroness, and one of the most well-respected knights in the world. 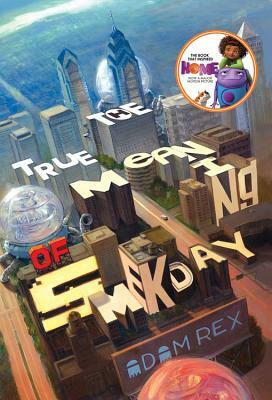 Tip (The True Meaning of Smekday): I read The True Meaning of Smekday for the first time recently, and I was so charmed and delighted by Gratuity, the main character. Nicknamed Tip, she saves the world from the evil Gorg with an unlikely sidekick and an unruly cat, and I love her. She’s smart and funny, and she doesn’t expect to become a hero–she’s just trying to find her mom. She’s one of the best kinds of heroes, because she doesn’t stop to think about whether or not she should be. She just does what she has to, and it saves the world. There are so many more favorite heroes and villains on my bookshelves, from all kinds of stories. I like characters whose motivations are complex, whose stories are inevitable. 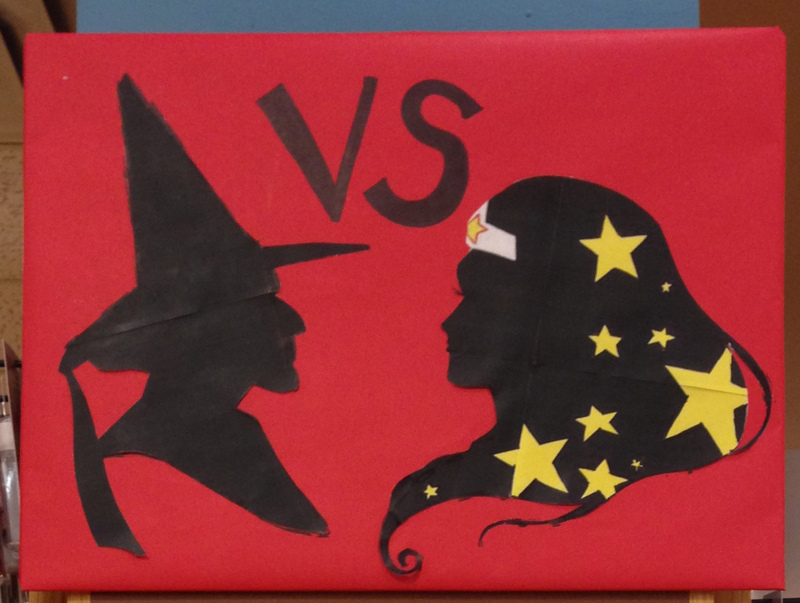 Win or lose, the heroes go on fighting, and the villains go on conquering. It makes me feel like maybe I can be a hero too, in my own small way.